Home / Other Stuff / How Often Should You Review Supplier Prices? 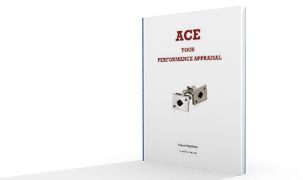 How Often Should You Review Supplier Prices? Business is tough. You have to stay competitive to survive. Sometimes that means cutting your prices for a promotion. Or perhaps staying permanently low-cost to position your brand strategically. The trouble is that you own costs might continue to grow. This is especially true for companies involved in manufacturing or production. Should you be reviewing your own suppliers to continue supplying competitively to your own customers? You should certainly ensure you are getting a good deal from your suppliers. Many contracts might be fixed term or fixed price until you have ordered a specified quantity. Make sure you shop around when that term is complete. Chances are, if you find a lower price, your current supplier will match it. After all, you’re a good customer, and they want to keep you. Should you be checking prices every time you order? This isn’t always practical. However, it’s worth taking a day each quarter to check as many of your suppliers as possible. This might include internet services, IT, your water cooler firm, stationery, and catering. You should also check your raw materials like wood supplies, metals, and parts. You might be able to save more money by choosing alternative materials, parts, and services. Perhaps you have a freelance writer offering website content. Choosing a marketing agency that offers more services might provide more value for money. Machine parts in your manufacturing process might offer alternatives too if you’re willing to work in different ways. You might choose to move to a different brand of compressor or find alternative air supplies for your pneumatics. Technologies improve over time. Many manufacturers develop models that supersede the ones you originally bought. 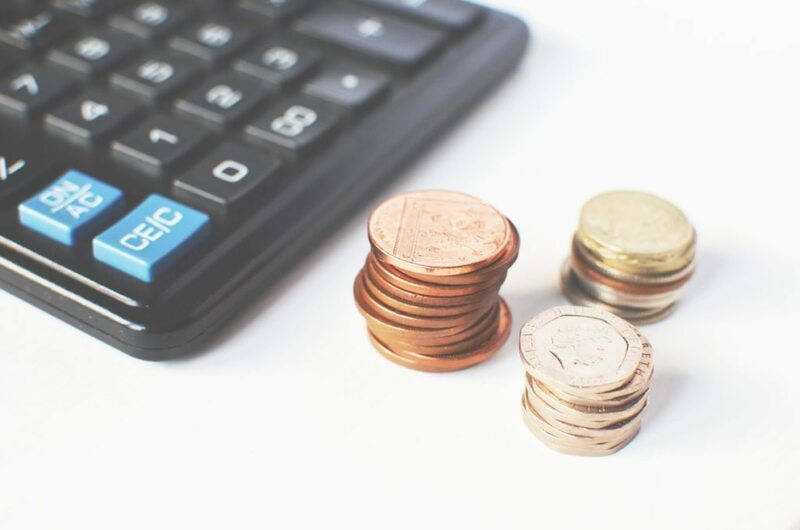 If you use third party accountancy services, there is a chance you’re not fully aware of your spend until the audit at the end of the reporting year. A bookkeeper might be able to keep on top of your expenses and allocate budgets to each part of your business. This gives you a much more transparent view of where your money is going and what parts of your business cost you too much. Of course, if the cost of raw materials and production are increasing, you will have to adjust your sales price to compensate. There is no getting around that. Any price change needs to be considered after conducting comprehensive market research. The extra costs you’re incurring must surely be affecting your competitors in the same way. How are they reacting? Chances are they have a few marketing campaigns on the go that act to soften the blow of a price hike. How will you turn a price rise into positive news for your customers? You might need to identify some key benefits or unique selling points of your products and services. This will help buyers feel they are getting added value for the extra money. Perhaps you can add something that will help returning customers feel valued? Reviewing the price you pay to keep your business running means you can review your own pricing strategy in response. This can help you avoid running into financial trouble or seeing a reduction in profits. Check as often as you can so you can respond quickly. Next Article Forget Silicon Valley: How Do People With Capital-Intensive Business Ideas Get Funding?